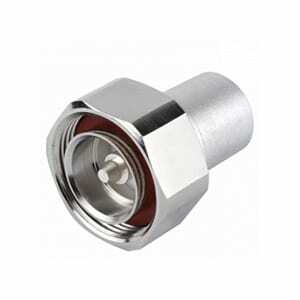 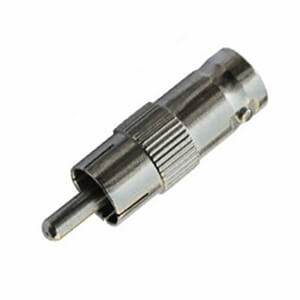 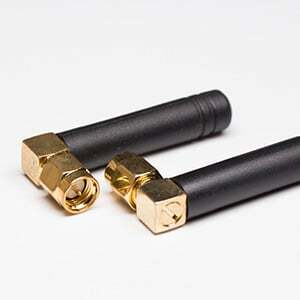 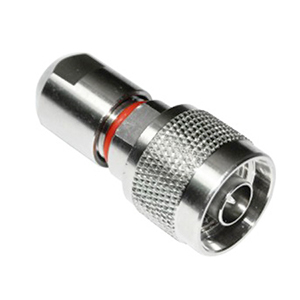 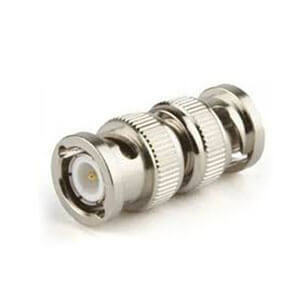 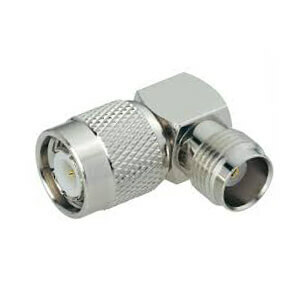 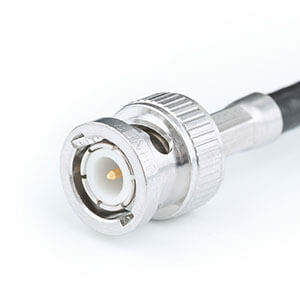 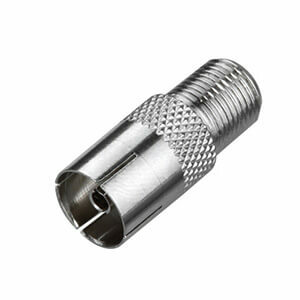 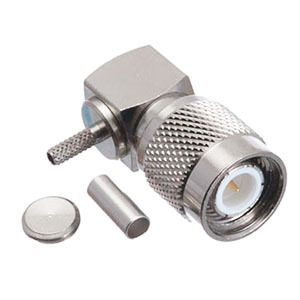 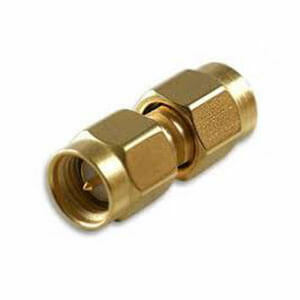 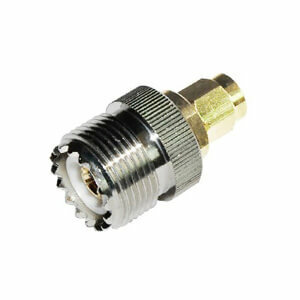 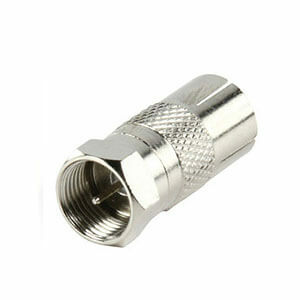 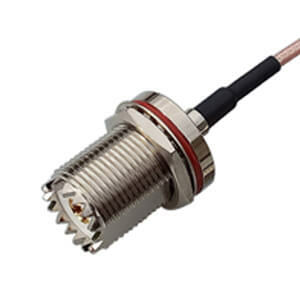 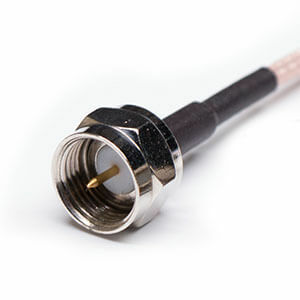 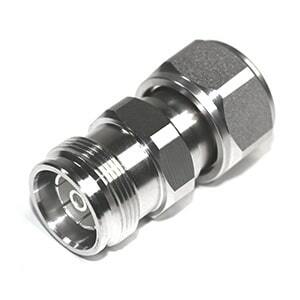 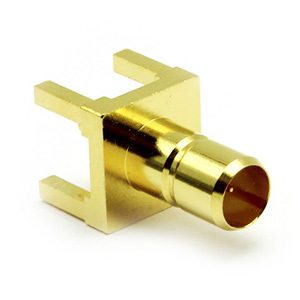 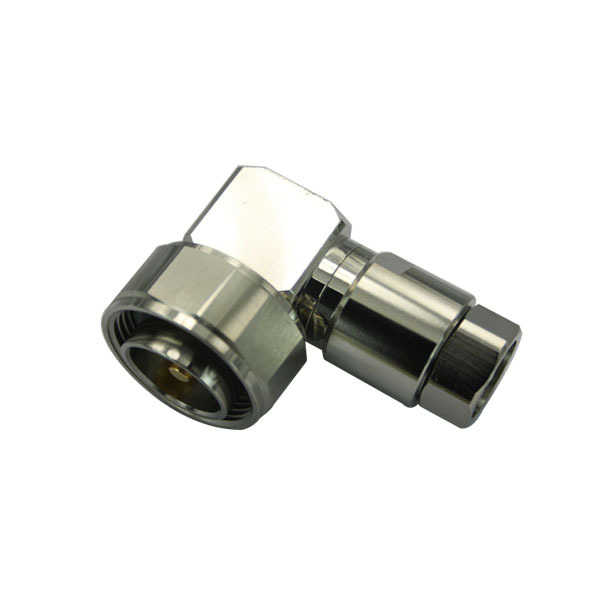 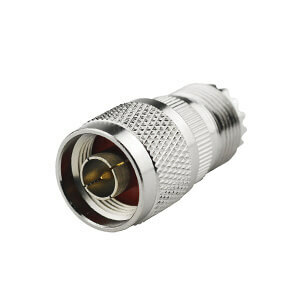 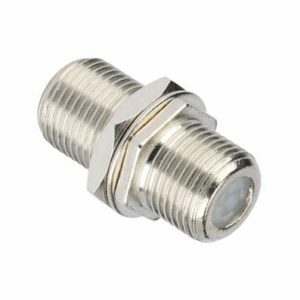 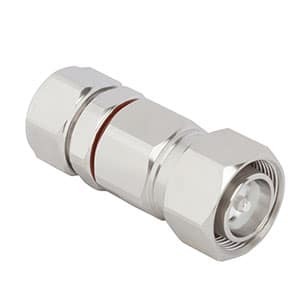 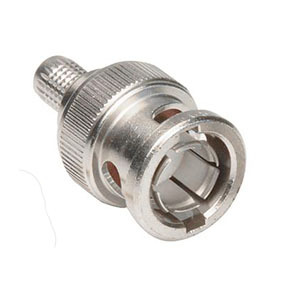 DIN 1.0/2.3 connector is introduced in the 1990s for telecommunication applications. 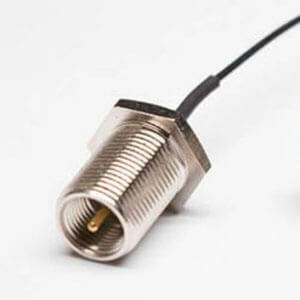 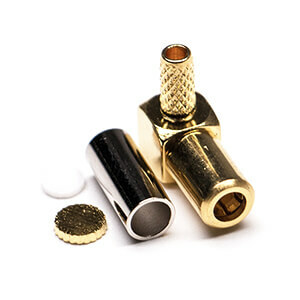 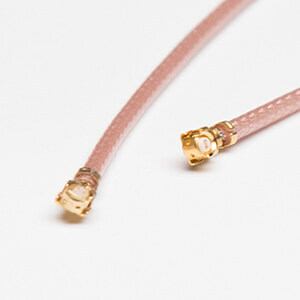 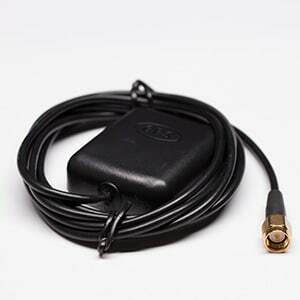 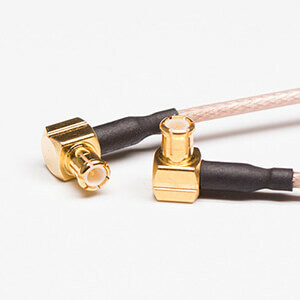 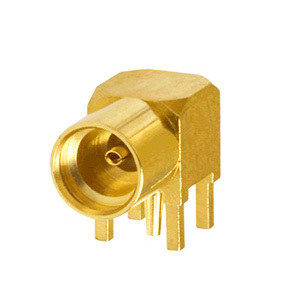 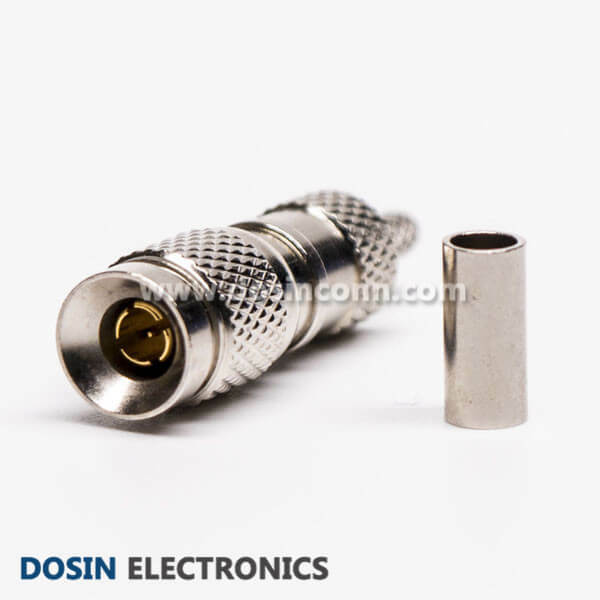 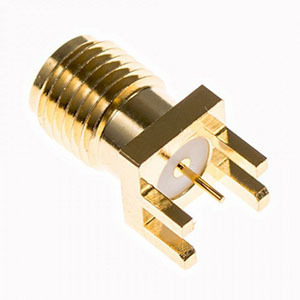 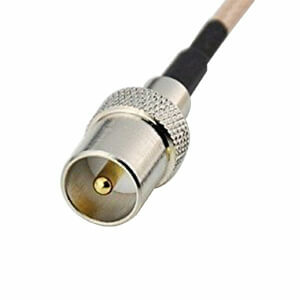 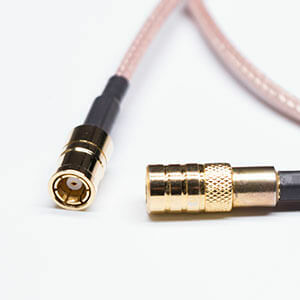 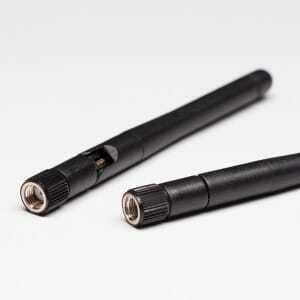 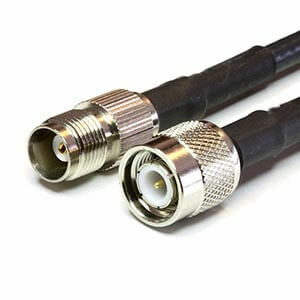 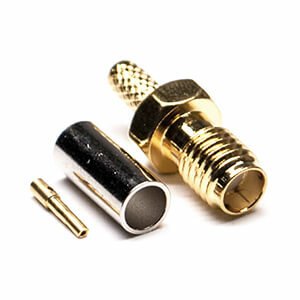 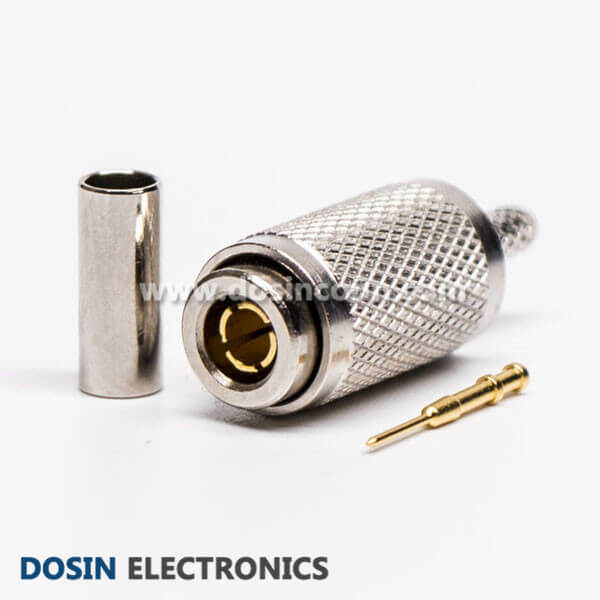 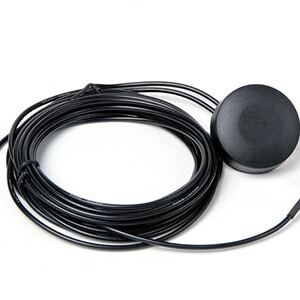 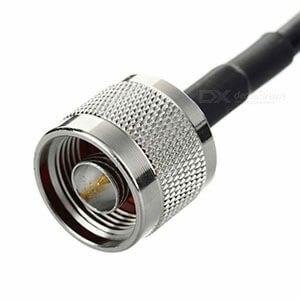 It has 50 Ω and 75 Ω impedance for choice and are compatible with the most widely used cable sizes. 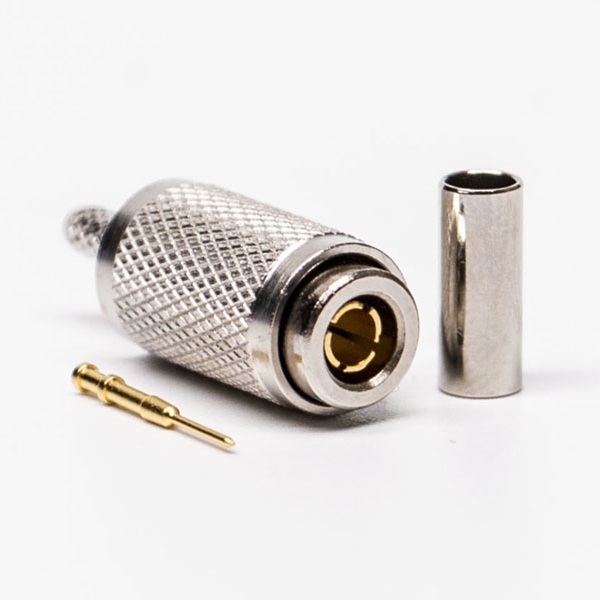 The push/pull lock and release feature to make it really easy to use. 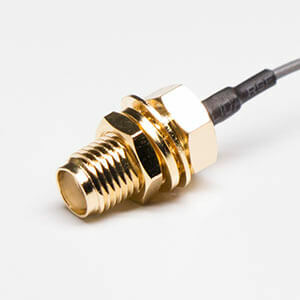 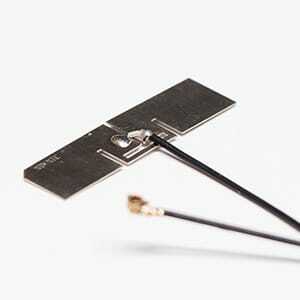 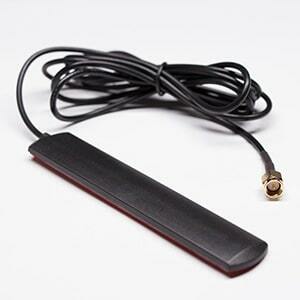 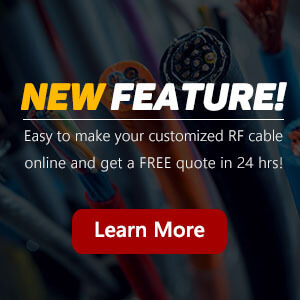 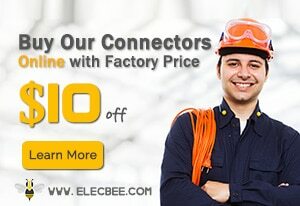 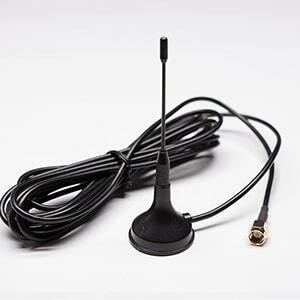 Great performance with frequency up to 10GHz support high data rates. 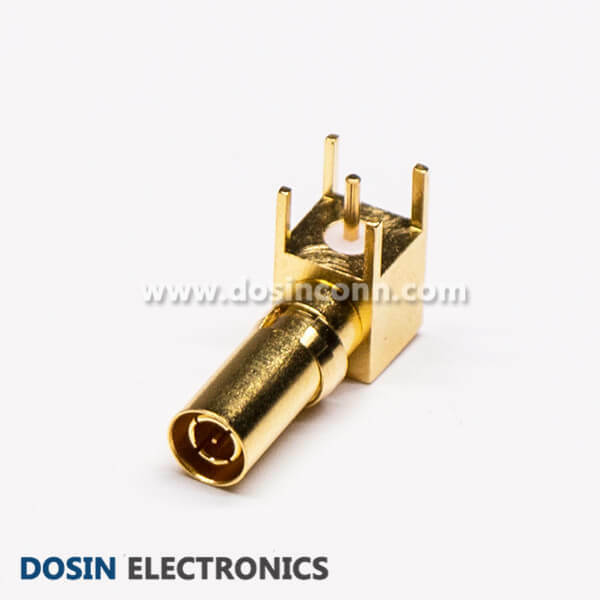 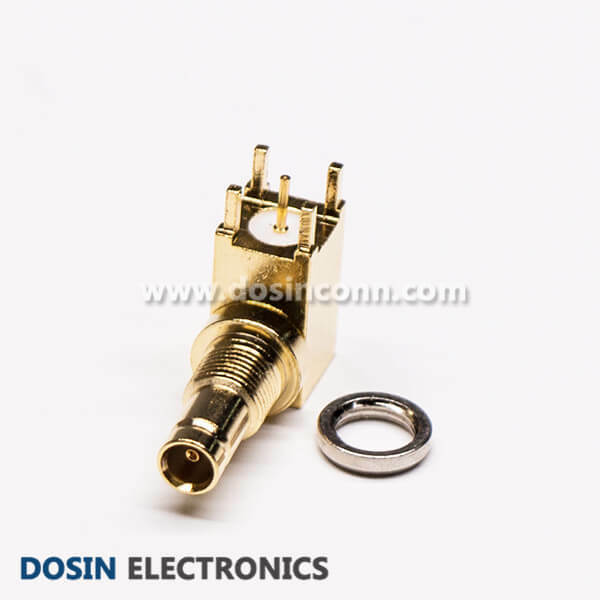 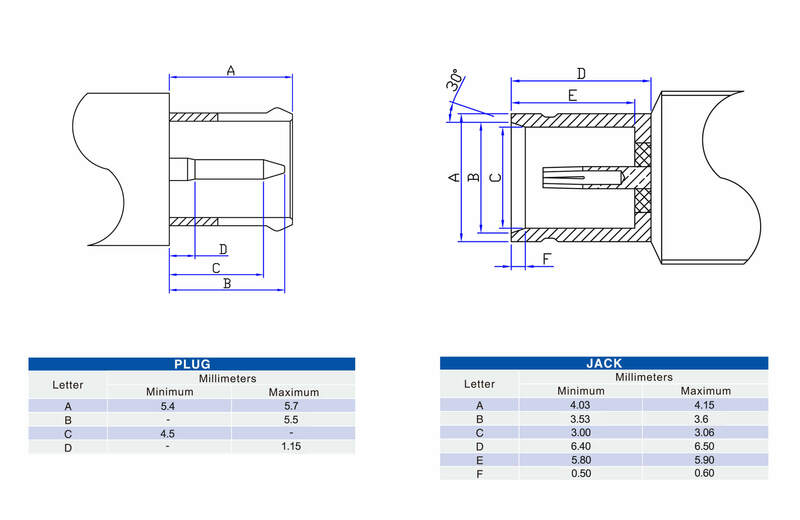 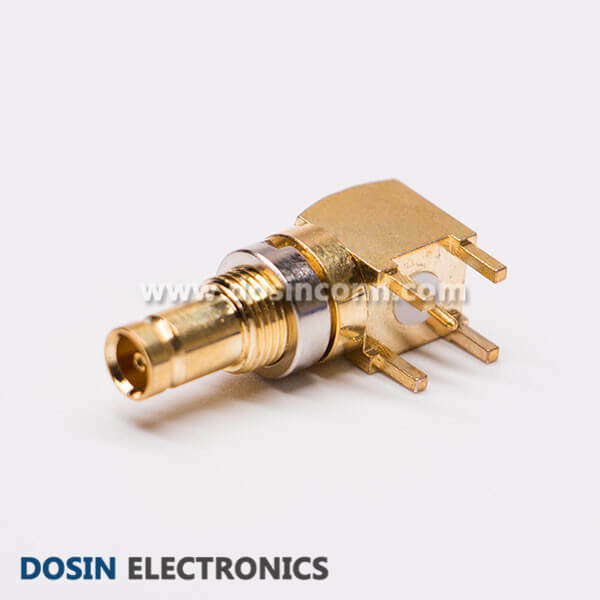 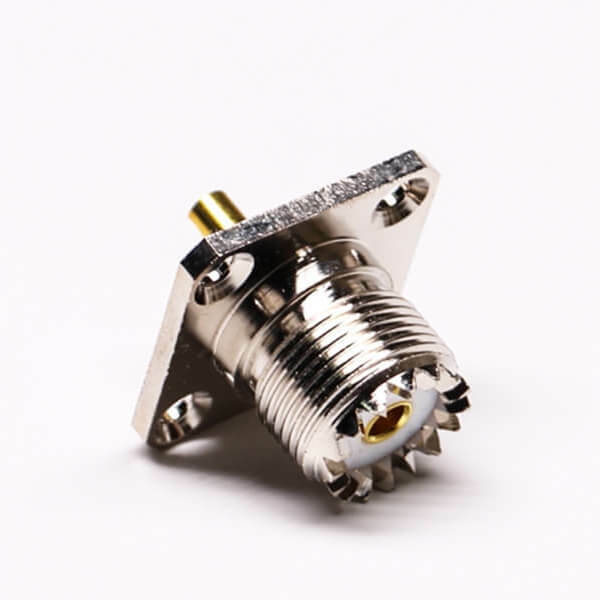 Interested with our DIN 1.0/2.3 Connectors?